MORE!!! MORE!!! MORE!!! OH YES! 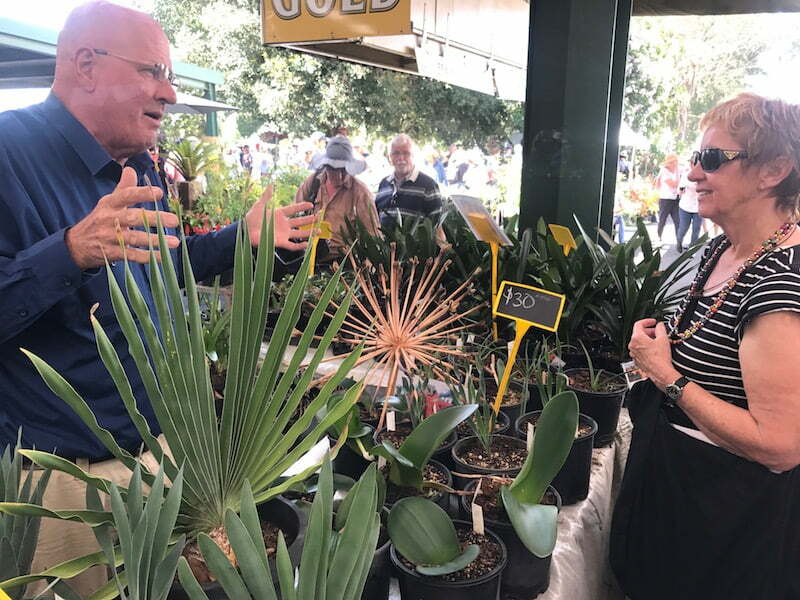 Collector’s Plant Fair 2017 was splendid. It was bigger and better even than last year. MORE VENDORS = MORE PLANTS = EXCITEMENT OVERLOAD!! I love this event so much. 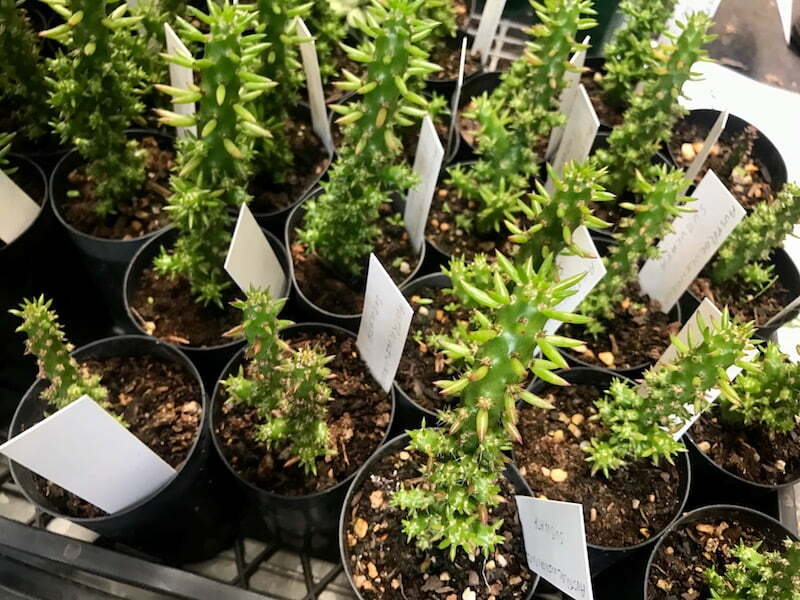 I love arriving early, when all the plant crazies and fellow professional horticulturists come out and rush around looking out for the really unusual stuff. My mother, our friend Sharon and I thought we were such cool cucumbers arriving 10mins early at 7.50am, given the 55km drive across from the other side of Sydney, but it seemed like half of the city’s population had the same ruddy idea. Can you believe that onsite parking ran out just after we found a spot? Next year we’d better camp overnight! Good morning Collectors. This is our view of the stable area this morning! The Collector’s Plant Fair posted this lovely instagram video showing the fairground well before opening time – shrouded in mist and bubbling with birdsong, and vendors areas jam packed full of plants. If only I could be unleashed solo on all that planty abundance. Not really though, there’s something about being surrounded by so many people getting excited about plants that gives me a lot of joy. And then all of a sudden it’s exhausting and overwhelming, and I need to go lie down! Here’s some highlights from this year’s very first opening hours on Saturday, before I ran out of plant puff. 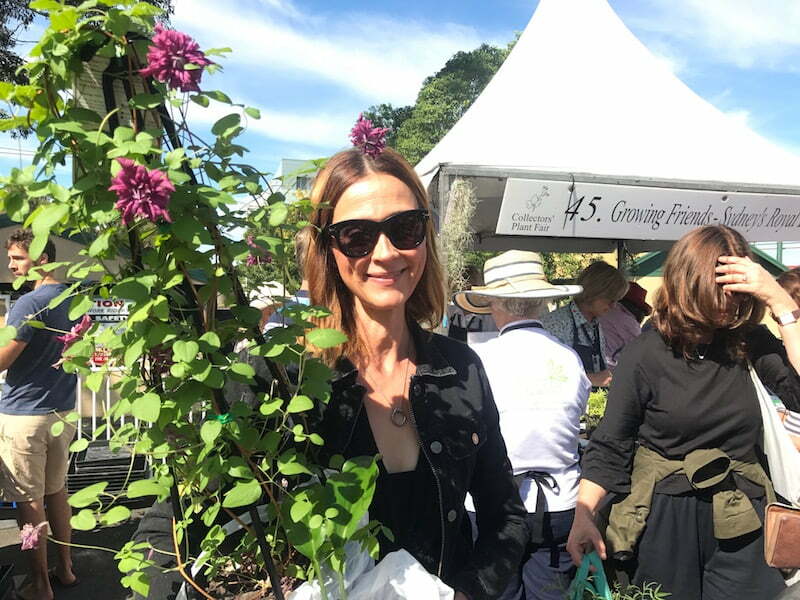 The Clematis at this event are always such a dream, but I never buy them myself because they typically doesn’t grow well in Sydney unless you find the perfect cooler microclimate. 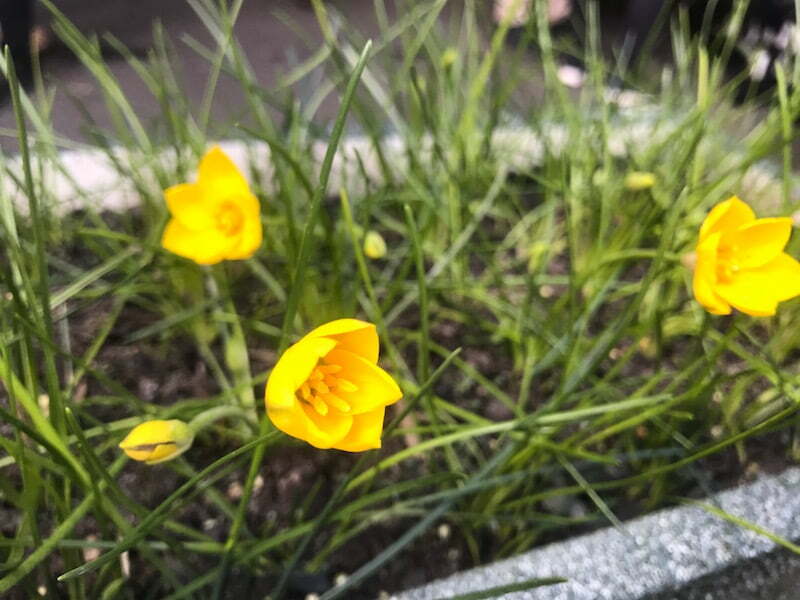 But if you’re into seasonal colour and don’t mind the sadness of binning it once it’s done flowering, perhaps it’s doable. 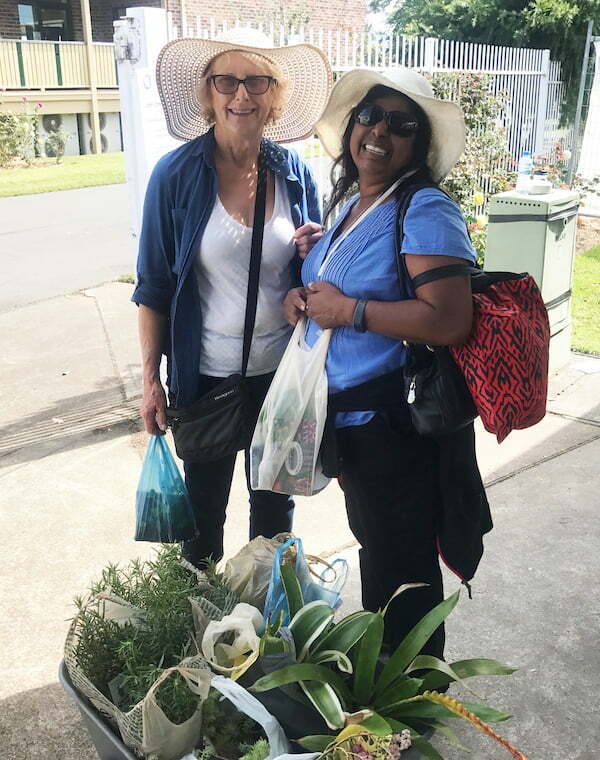 I did also once meet a fair customer hailing from Sydney’s urban heat island of Marrickville who had success by creating a really cool root run for his Clematis involving Ag pipe and plenty of compost. Good on him! Very fiddly and time consuming to constantly maintain, but hey. It worked for him. 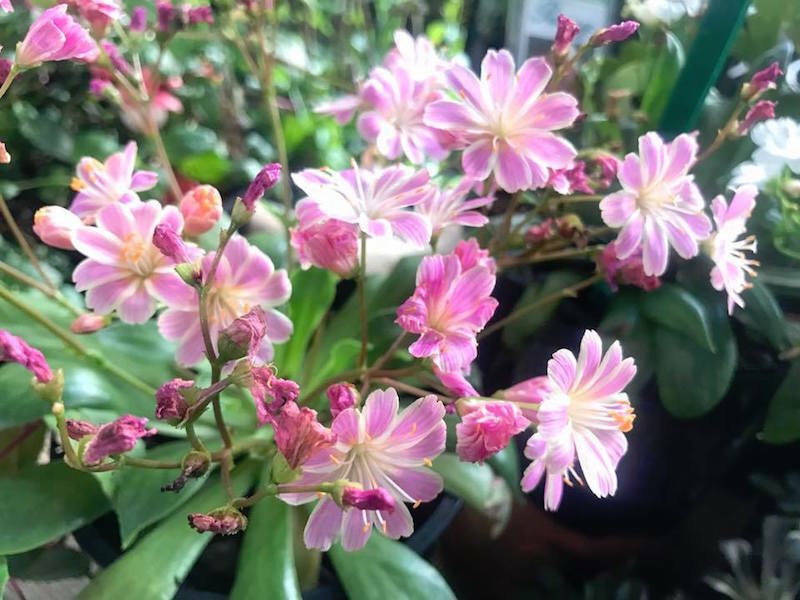 Lovely Lewisia, native to western North America. Very sweet…and very humidity phobic, so not so great for Sydney and the east coast of Australia. Sorry to disappoint! 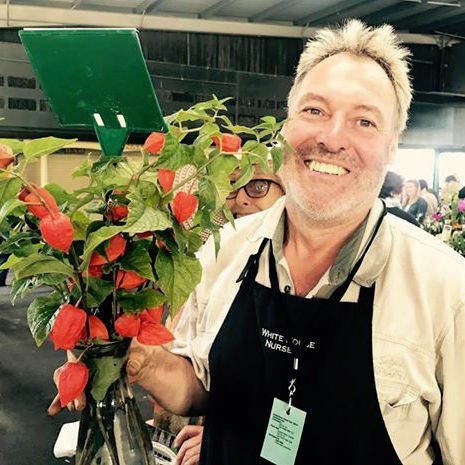 Peter Harris from Whitehouse Nursery holding up his stunning Physalis ‘Jessie’s Baubles’. Spot my mum peeking through the bushes? Cheeky. Yess!! Wearing florals to the fair. Next year, I’m with you ladies! …and with a name like Austroculindropuntia subulata (Eve’s Pin), it’s up there amongst the longest ever Botanical names I’ve ever come across, beating my favourite alliterative 28-word name Solenostemon scutellarioides (Coleus) by one letter!! But that genus has now been changed, so it’s now Plectranthus scutellarioides. Not as good. Science be damned. and Charles was also quite pleased with this variegated leaf Hippeastrum aulicum. Hippeastrum aulicum ‘Biritiba’. These Hippeastrum aulicum cultivars are named after the region where the plants were collected. Biritiba is an area of São Paulo state in Brazil. Hippeastrum aulicum ‘Benedito Novo’, collected in southern Brazil. 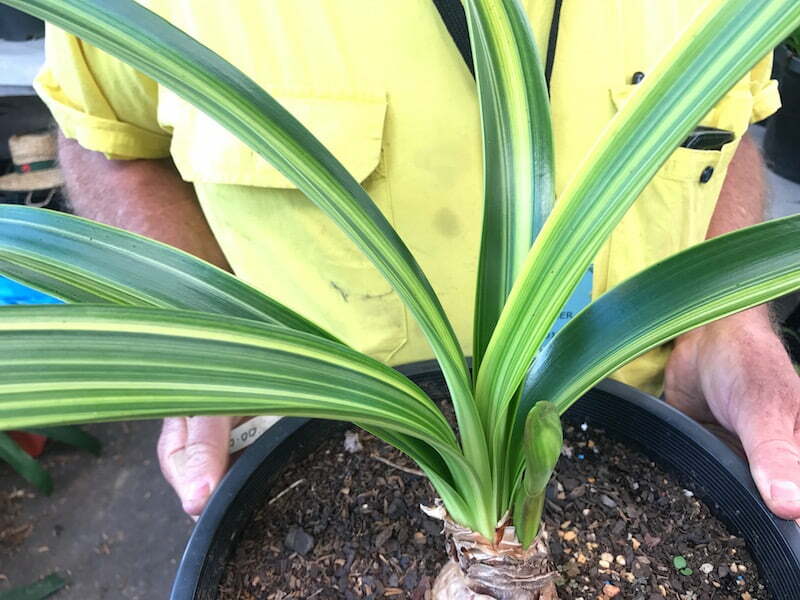 Nothoscordum hirtellum, native to North and South America, and a bulb very suitable to Sydney’s cool subtropical climate. 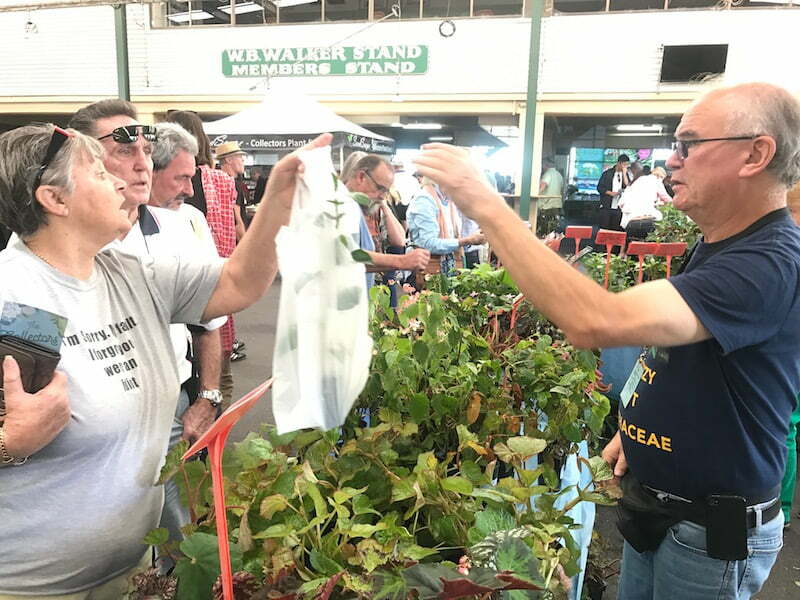 Ross Bolwell was selling some really great shade tolerant plants like Justicia, coleus, Clerodendron, Fuchsia and Ruellia. All stunning looking plants that will perform really well in Sydney, but are not commonly available in major retail and wholesale nurseries. Power plant team! Christine and Ross Bolwell of Bloomin’ Greenery. 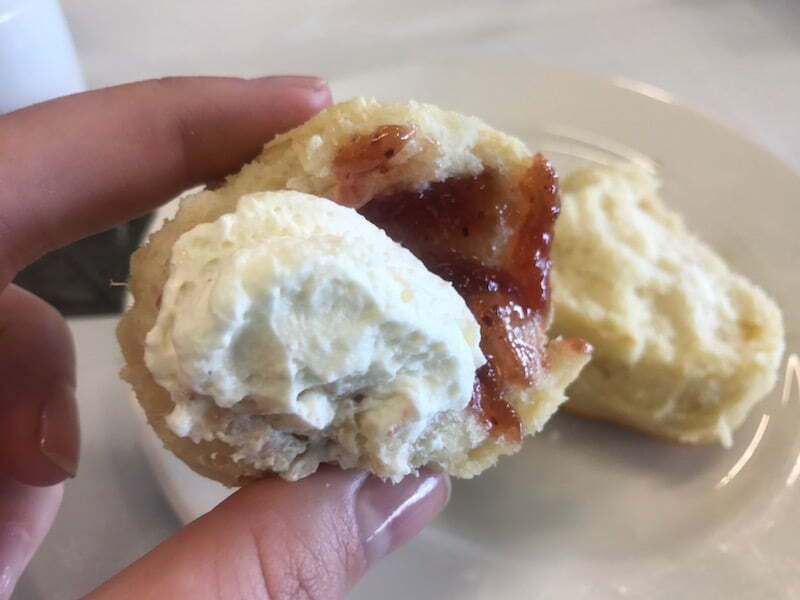 Ross was once the director of Horticulture at Ryde TAFE and is now a world leading Begonia breeder, coming up with all sorts of bright and bubbly cultivars! 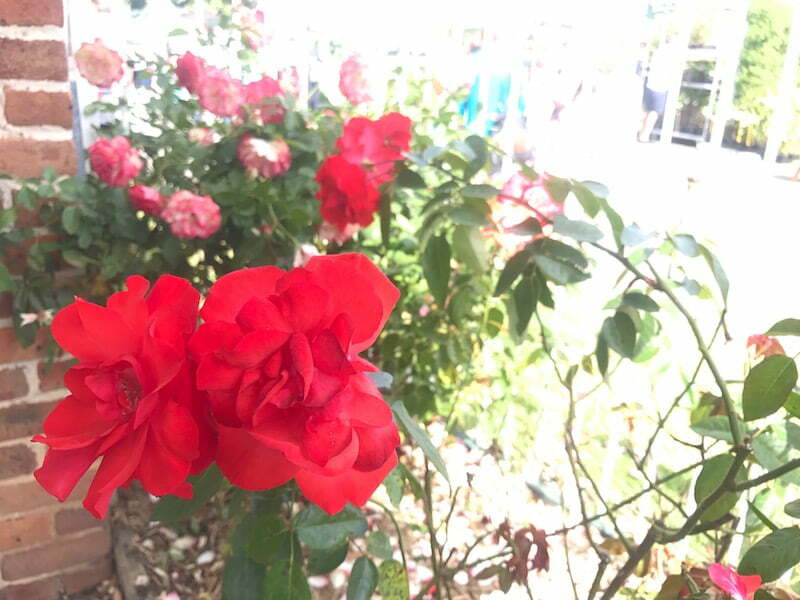 With so much loveliness around, it’s sometimes easy to miss things like the beautiful roses flowering on the ground of Hawkesbury Race course. Secret Garden and Nursery offering Australian Finger Limes, Citrus australasica with those zesty locules (the individual juice-filled sacs in any citrus fruit) that burst with flavour! Mum and our friend Sharon wheeling our trolley of goods out and a bit over it all by then. I was told coffee would take 15min, but it took 40mins to arrive after I followed it up twice. Not cool to prioritise serving takeaway customers before sitting customers! And I was SO DONE! 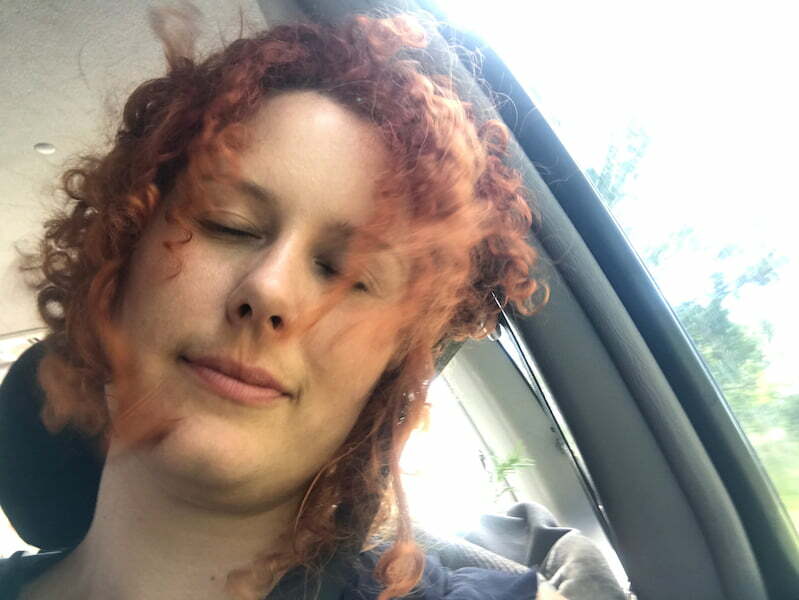 Sleeping in the back seat with the window down listening to bush sounds. 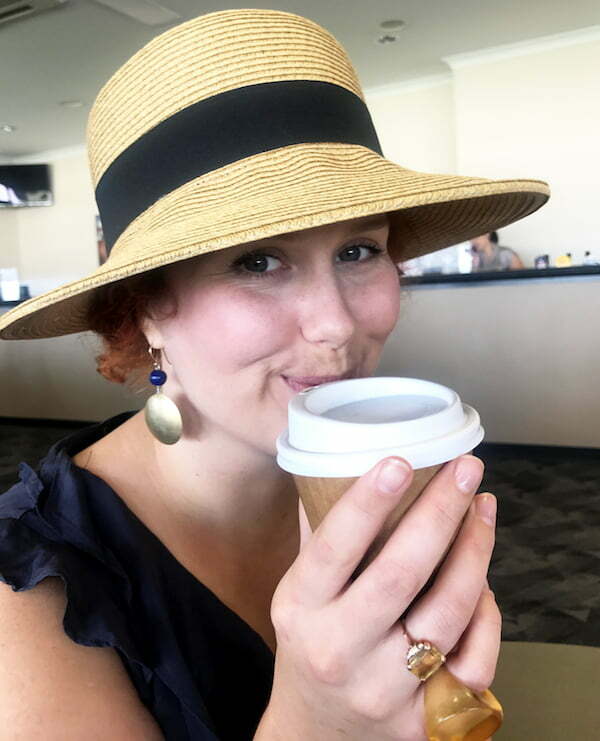 Oh I did so enjoy this review written in such an engaging and bubbly style Chantelle. 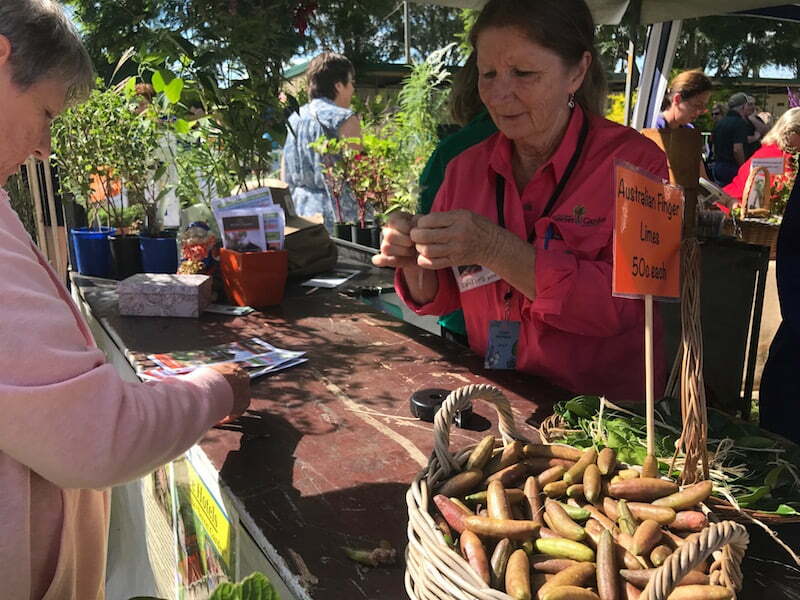 I’m proud to say that along with Beth Stokes and my husband Peter, we founded this amazing event and are very pleased to see it “growing up” but still maintaining its original character ie AN EVENT FOR PLANTIES. I now volunteer to help sell on Country Farm Perennials, one of the Victorian nurseries that make the long road trip and I can say that I’ve never worked so hard. What a crowd of buyers! Thank you. Also love your images. Peta, what a treat to hear from one of the founders of this great Sydney event which is going from strength to strength. Thanks for your feedback – lovely to hear you enjoyed the article. I will say hello next year if you’re at Country Farm Perennials again!